The smartphone boasts features including Hi-Fi Quad DAC, HD Audio Recorder, Hi-Fi Video Recording and front and rear wide-angle lens cameras to deliver the best-in-class performance as well as the ultimate multimedia experience. 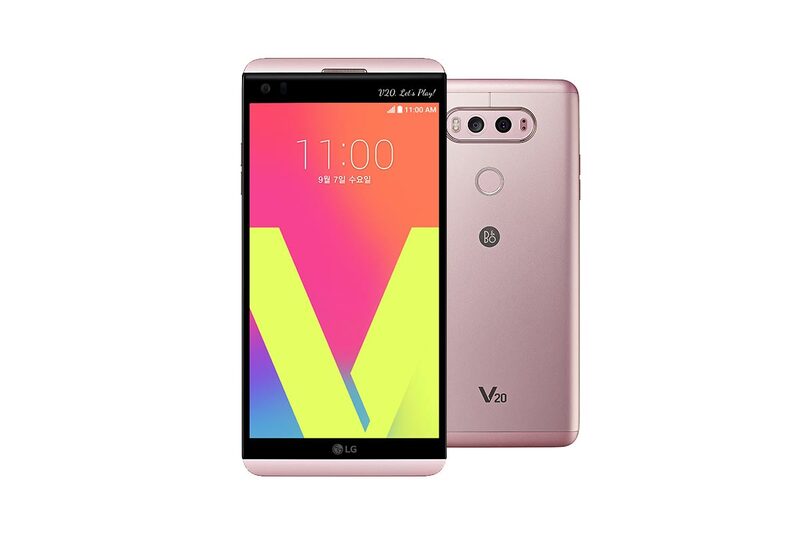 Just in time for Valentine’s Day, the LG V20 now comes in a trendsetting, limited-edition pink, which will be available from February 4, 2017, at Singtel, StarHub and M1 outlets. 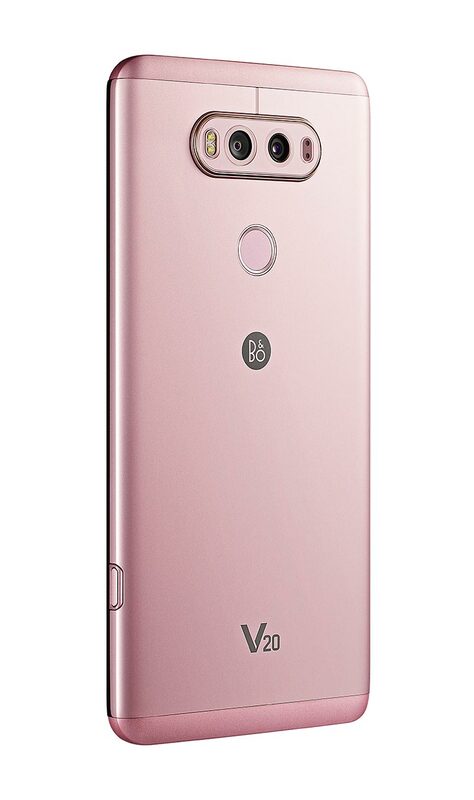 Stand a chance to win an LG V20 Pink Edition for your loved one this Valentine’s Day! Here’s how! Step 1: Like “LG Mobile Singapore” Page. Step 2: Share the contest post on your Facebook profile page. Step 3: Tag your significant other / friend under the ‘comment’ portion of the original contest post, and leave a special message for them! Step 4: Ask your friends to like your comment. The contestant with the most likes will win! Contest ends February 15, 2017, 12pm. Terms and conditions apply. 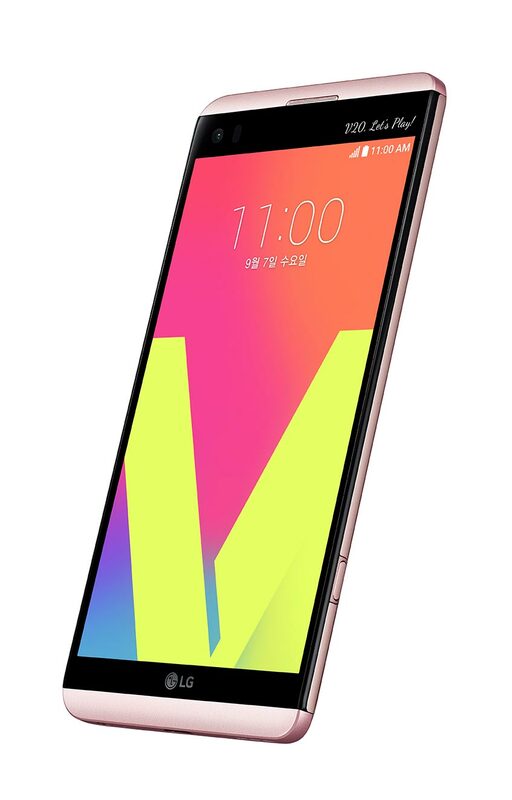 The V20 aims to empower individuals, allowing them to express themselves and tailor the experience to their own liking. 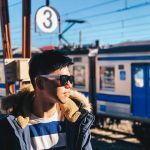 At the same time, it promotes a sharing culture among friends and loved ones, so that they can create emotional connections that last.